Business, Corporate & Commercial Law Firm | CLDDS, LLC. Whether you are buying, selling, merging or forming a business, proper planning with the right attorney guiding you, is crucial to your future success. In addition to our legal skills, the attorneys at Carluccio, Leone, Dimon, Doyle and Sacks offer extensive, real world business experience. Our business acumen is unquestioned, we have successfully handled sales, purchases and mergers of multimillion dollar companies, counseled emerging businesses and have assisted clients in forming start-up businesses that have become extremely successful. 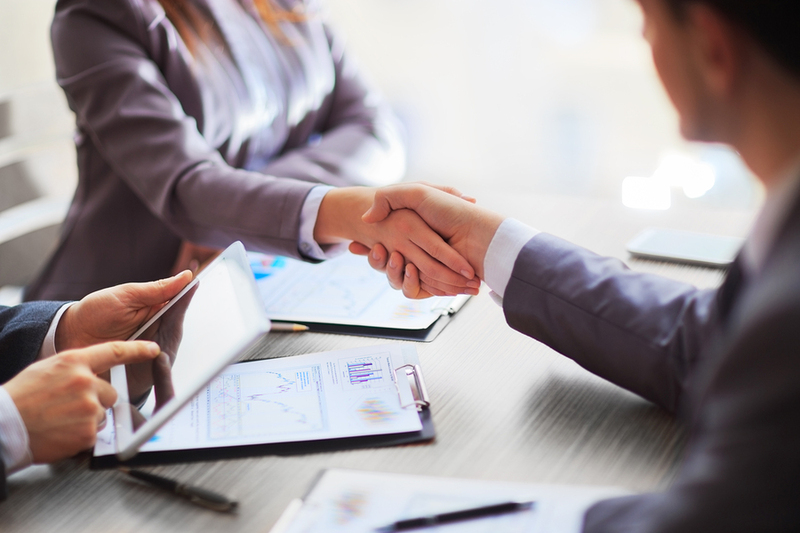 Our attorneys are experienced business people as well as legal advisors we offer extensive business experience, having established and managed businesses, banks, and law firms, as well as having years of experience in business/commercial/corporate law, and mergers and acquisition law. Our attorneys have sat on the boards of banks, hospitals, colleges, utility companies, and corporations which allow us to be in touch with the day-to-day business and economic concerns of our clients. Helping clients find other Professional Services to assist with their Business transactions, including Accountants, Financial Advisors, Bankers, Appraisers, Qualified Intermediaries, “local Counsel” for out of state transactions, Engineers and other consultants. In addition to conducting our Business practice throughout the State of New Jersey, several of our attorneys are also admitted to practice in other states including New York, Massachusetts, Pennsylvania and Washington, DC. Many of our attorneys are also involved, on a voluntary basis, with local business and civic organizations such as Chambers of Commerce, political organizations, trade organizations and other groups which further complement and enhance the counsel that we offer our clients. Contact us today to schedule a consultation or for more information about how we can assist you and your business. Please fill out the form below and one of our attorneys will be in touch with you soon.